C4FM FDMA / FM 144/430 MHz Dual Band Transceiver. 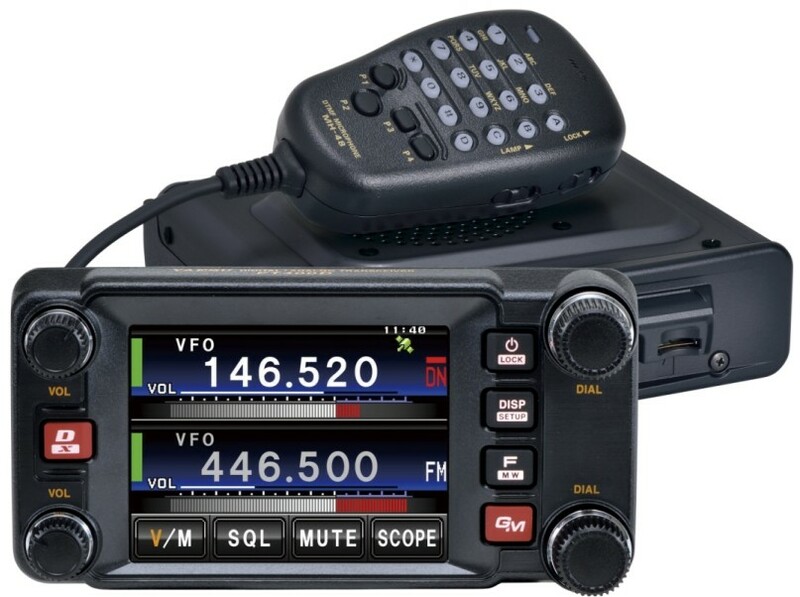 The FTM-400XDR is the first mobile introduced to be a fully compatable radio partner for use on the YAESU System Fusion Dual Mode system. Compared to other digital modulation schemes within FDMA, C4FM has excellent communication quality (BER: Bit Error Rate characteristics). C4FM is the standard method for professional communication devices in FDMA, and is therefore considered to be the main stream digital communication mode in the future. Download our "Digital Communications Guide for Amateur Radio Operators" available on our web site that explains more about this efficient and reliable digital mode. The FTM-400XDR operates in three (3) Digital modes and an (1) Analog mode to suit your needs. This feature packed radio is our first Digital Mobile equipped with our new Automatic Mode Select (AMS) function that instantly detects the received signal mode. The AMS function enables stress-free operation and eliminates the need to manually switch between communication modes. This mode uses the full 12.5 kHz bandwidth to transmit digital voice data. The increased amount of voice data permits high quality voice communication, providing superb sound quality for a "rag chew" with friends. There is no to lose communications with friends who have not yet chosen to transistion to Digital. The FTM-400XD performs perfectly well using both Analog FM and C4FM Digital. 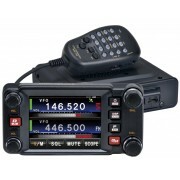 The FTM-400XD is cross-band capable when in Analog mode; a very important feature for emergency situations, etc.